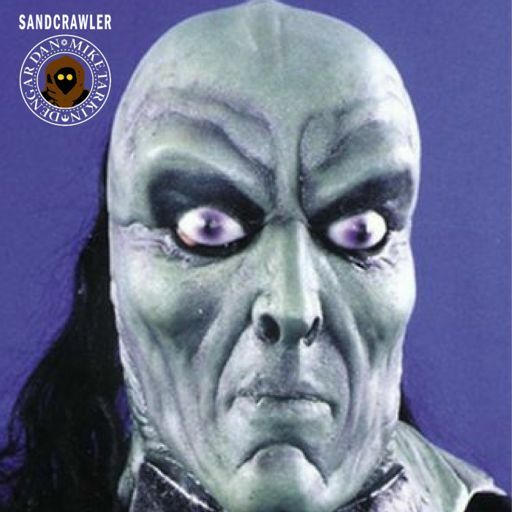 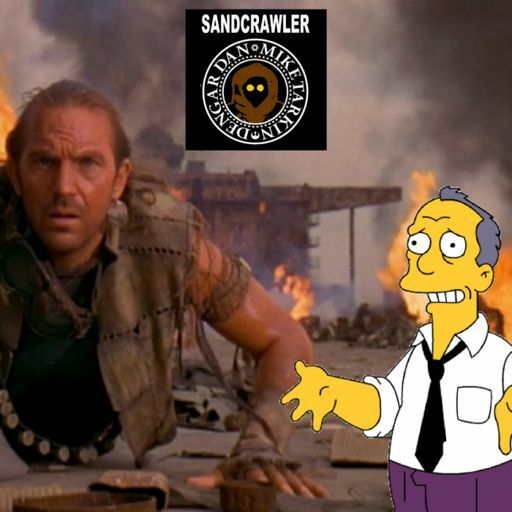 We barely made it through the week to bring you this new episode! 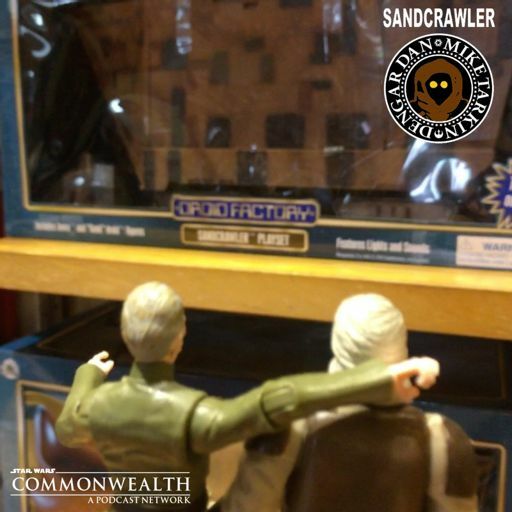 Blue Shadow Virus had us both against the ropes (can you catch a cold via Skype?) 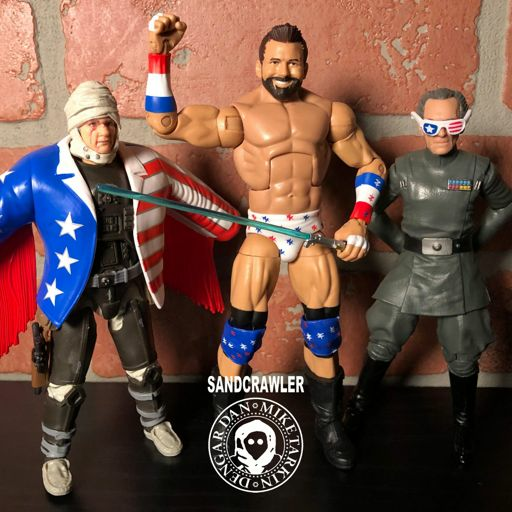 but we are back with some Action Figure Therapy! 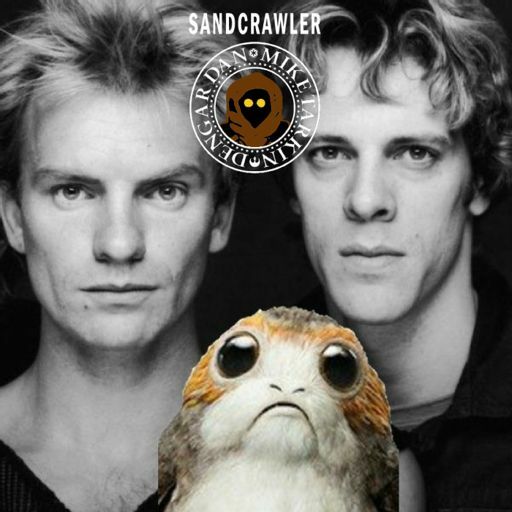 Maybe it’s the antibiotics in our systems but we’re talking about Tusken Raiders in Batman and an idea for a new Star Wars movie featuring two brothers. 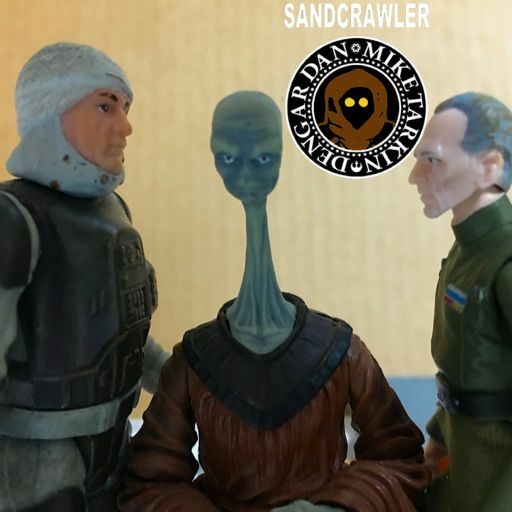 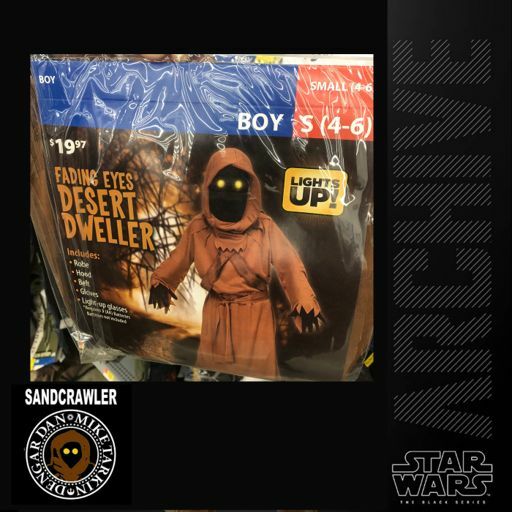 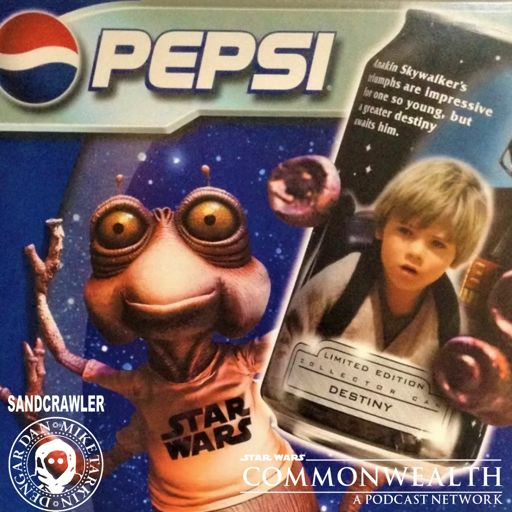 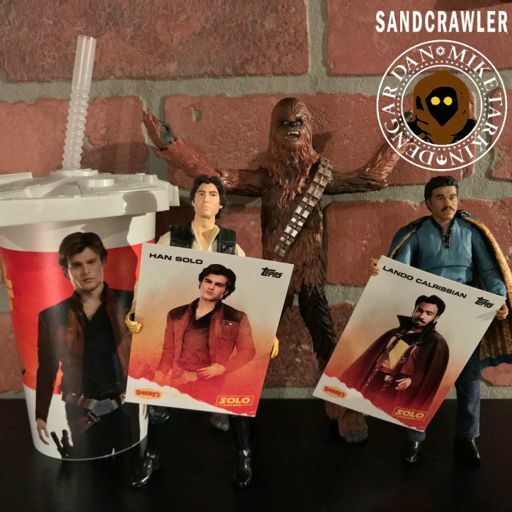 We discuss the awful news of a major theft from Rancho Obi-Wan and discuss Jedi Temple Archive’s recent poll about what repack Vintage Collection figures would collectors want in the spring. 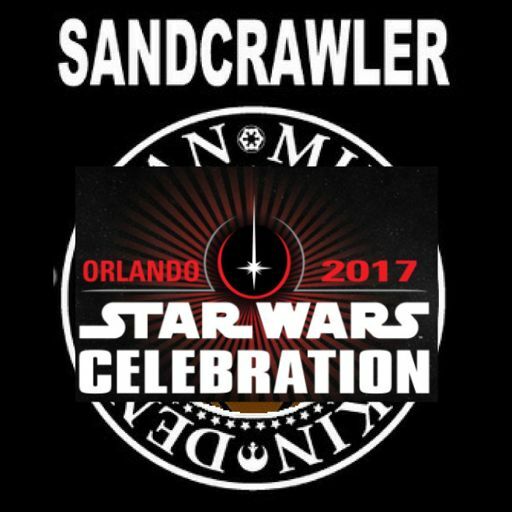 How do you pronounce Tantive IV? 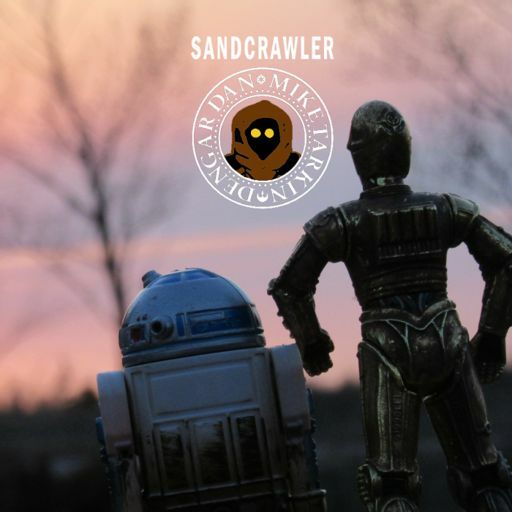 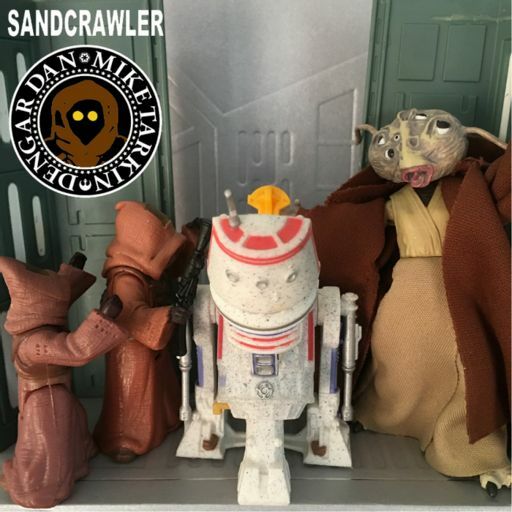 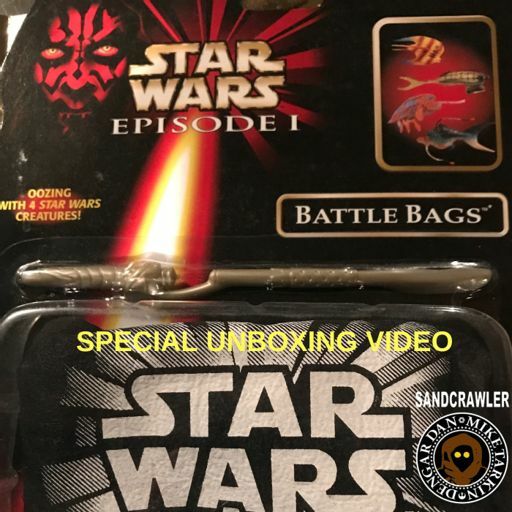 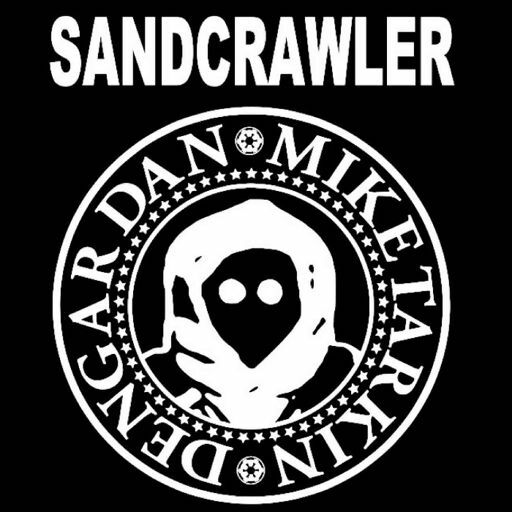 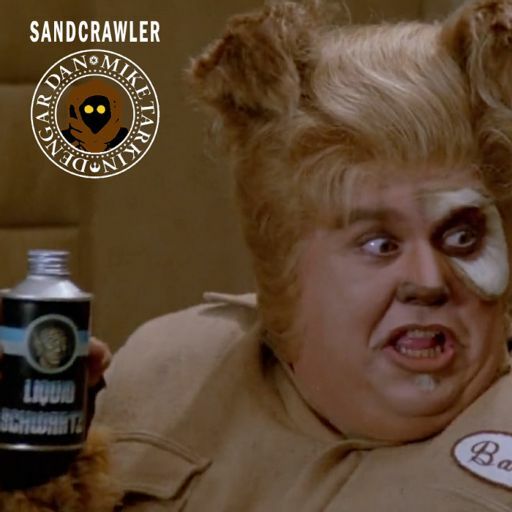 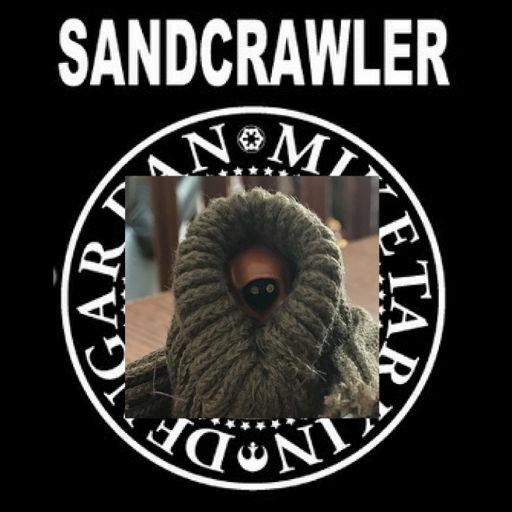 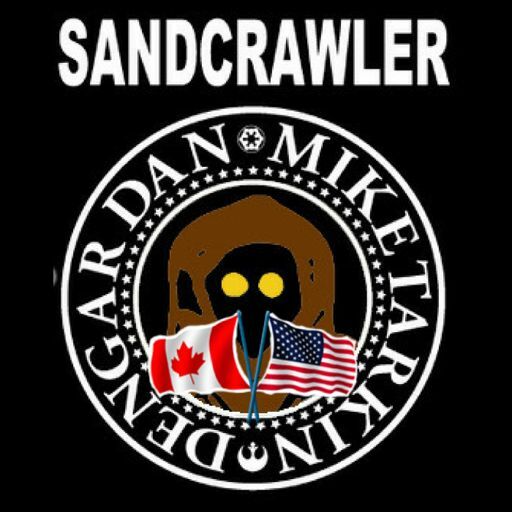 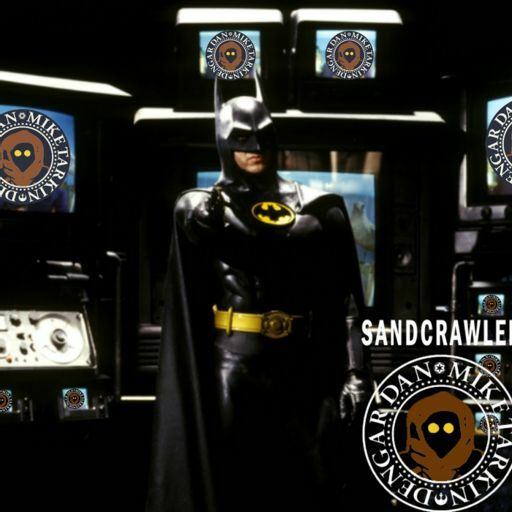 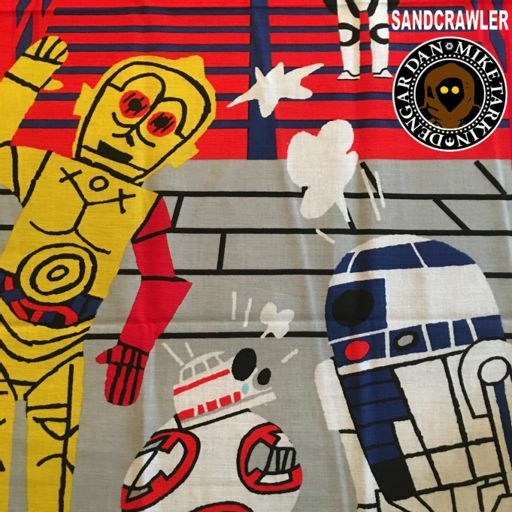 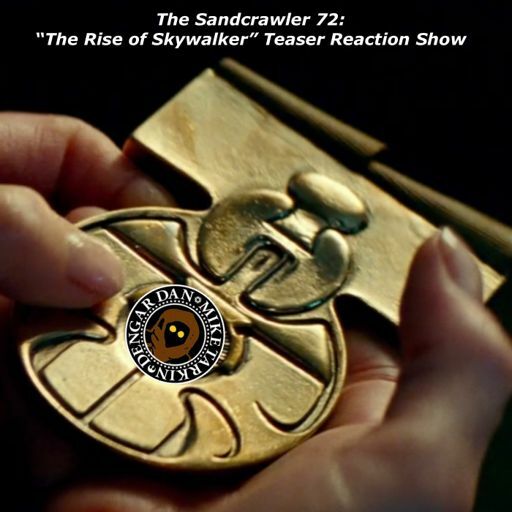 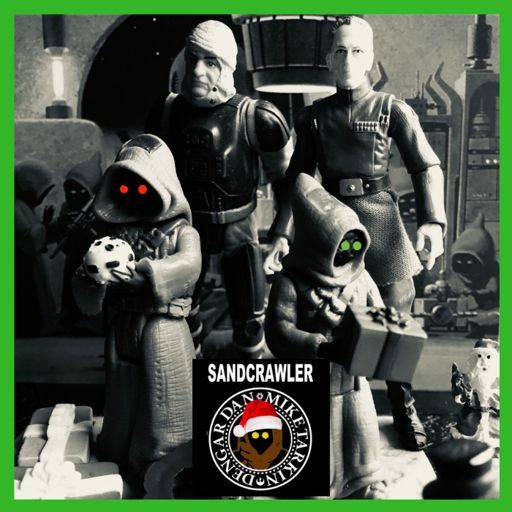 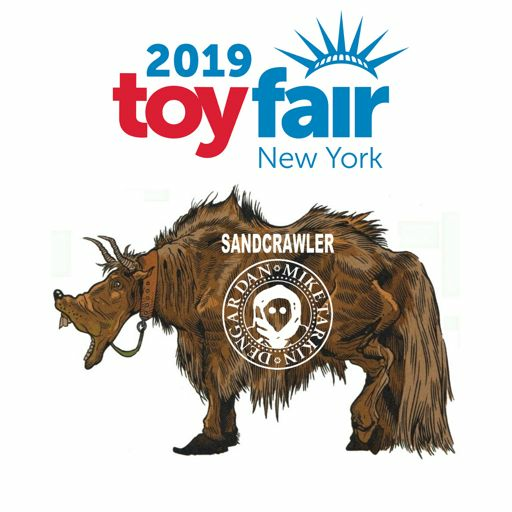 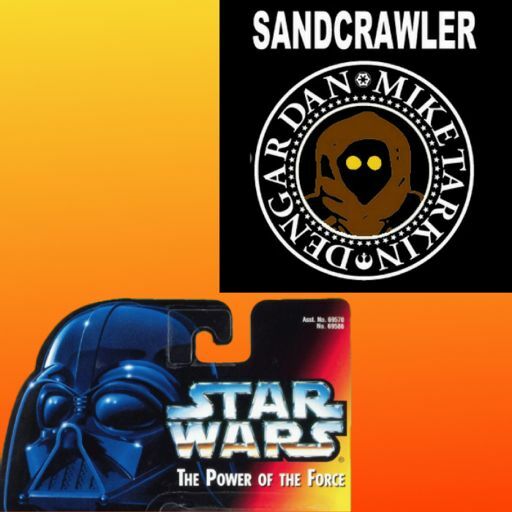 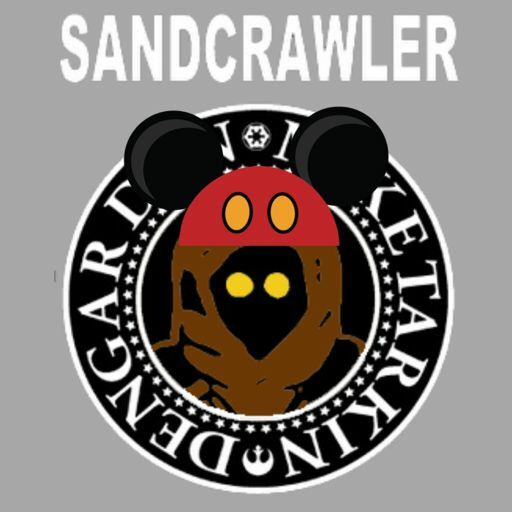 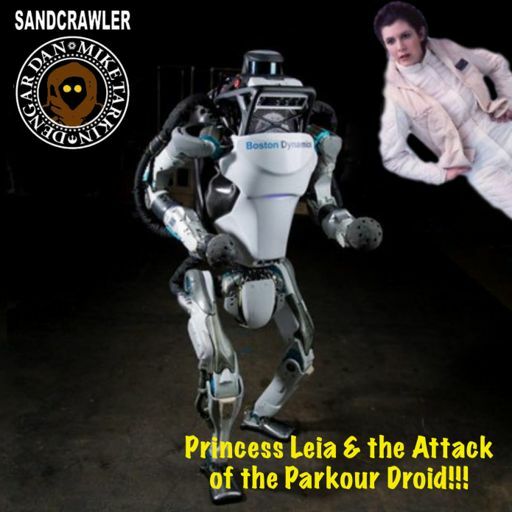 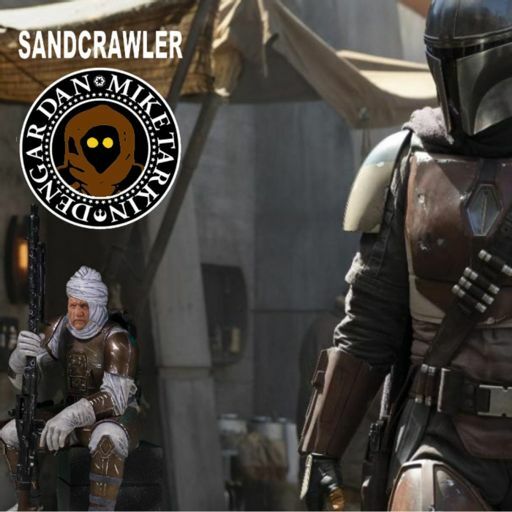 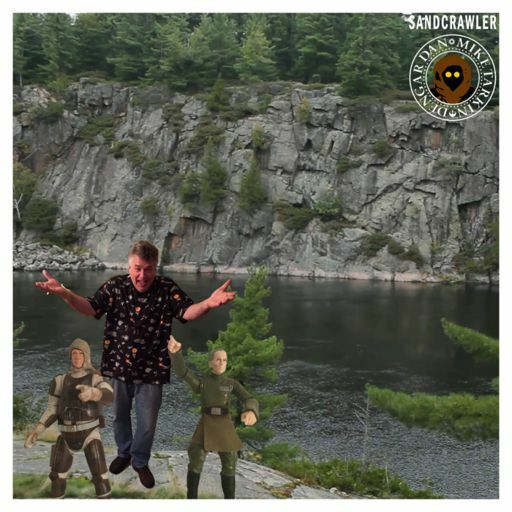 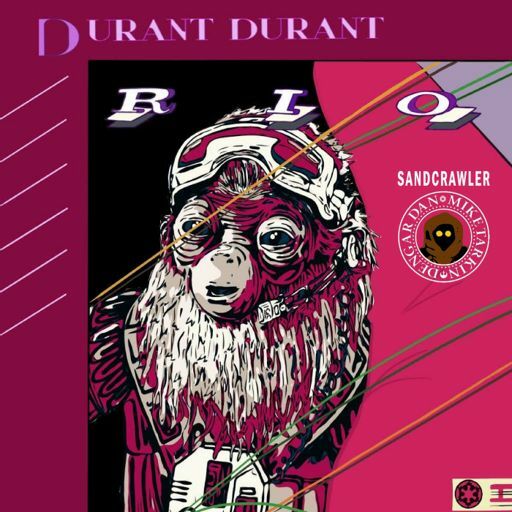 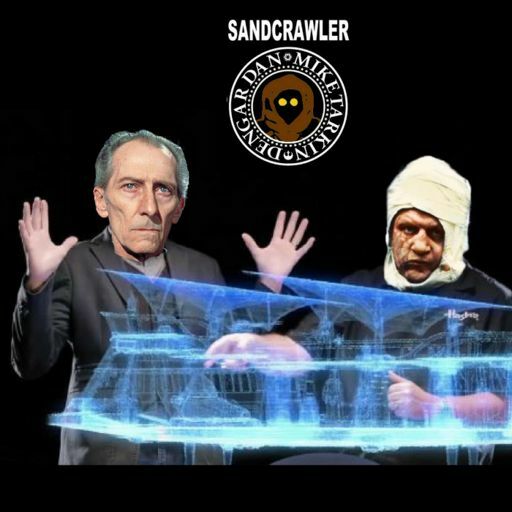 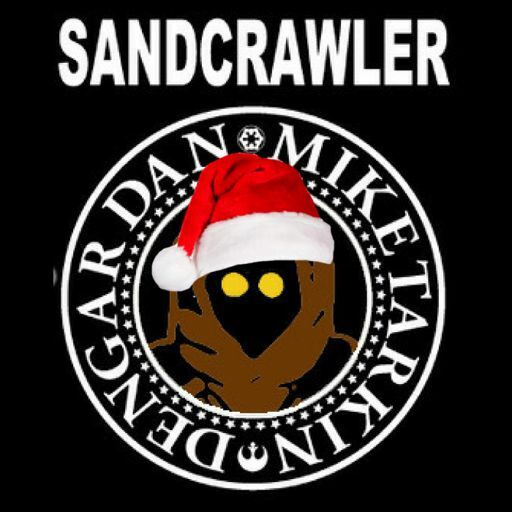 Stick around until the end of the episode as we make a big, BIG announcement as The Sandcrawler takes another step into a larger world!